Information Harbour View Haven is a progressive, forward thinking facility providing a high quality of services to its residents. We offer a broad range of nursing, medical and other professional services to meet the needs of our residents. All residents receive multi-disciplinary care based on a holistic approach to ensure physical, mental and spiritual well being, while recognizing the right to individuality, respect and dignity. Harbour View Haven opened its doors for service on April 25, 1971. 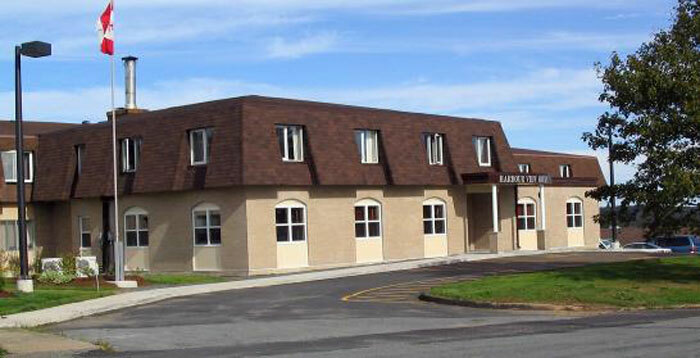 It is a non-profit organization, officially named "The Lunenburg Home for Special Care Corporation". Harbour View Haven is licensed by the Province to provide 24-hour care to 144 residents. Harbour View Haven is a home dedicated to providing quality resident focused care.